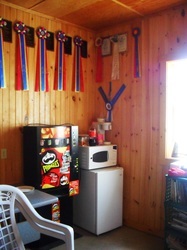 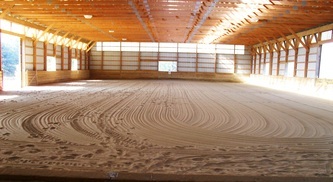 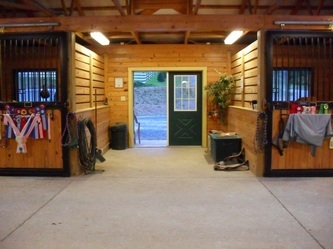 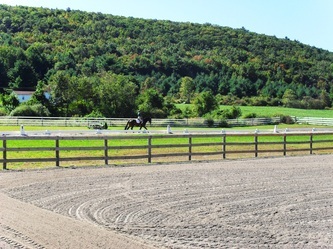 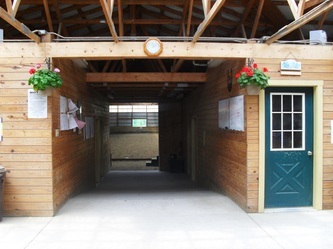 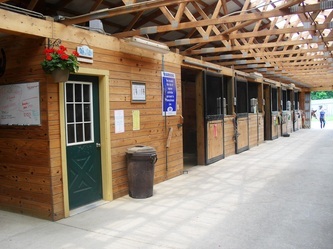 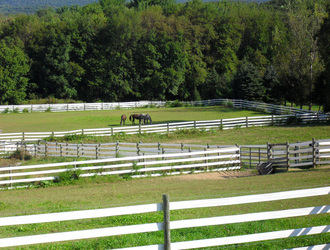 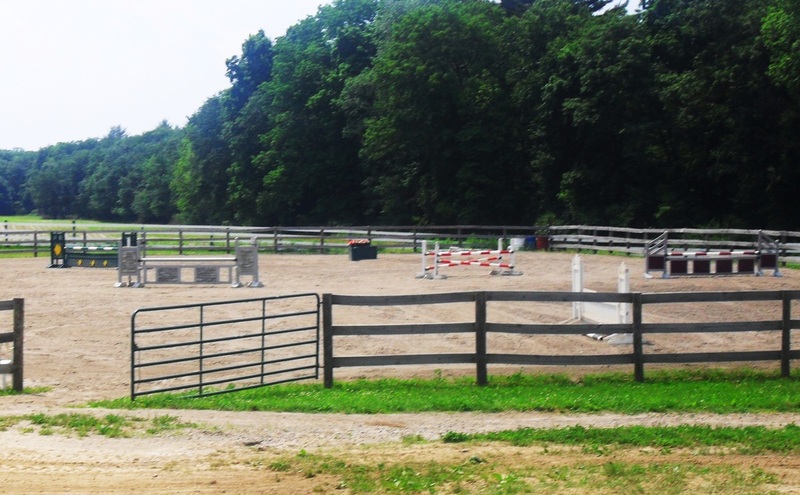 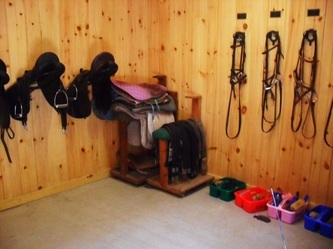 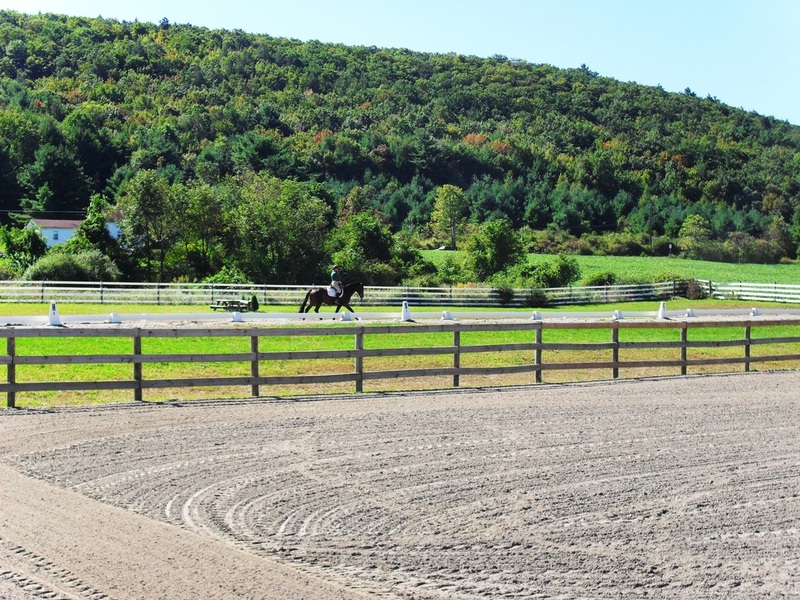 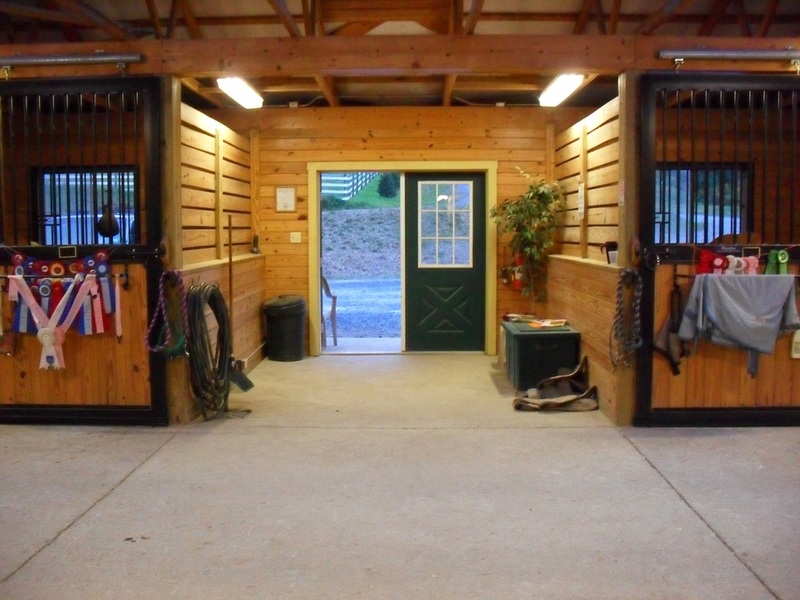 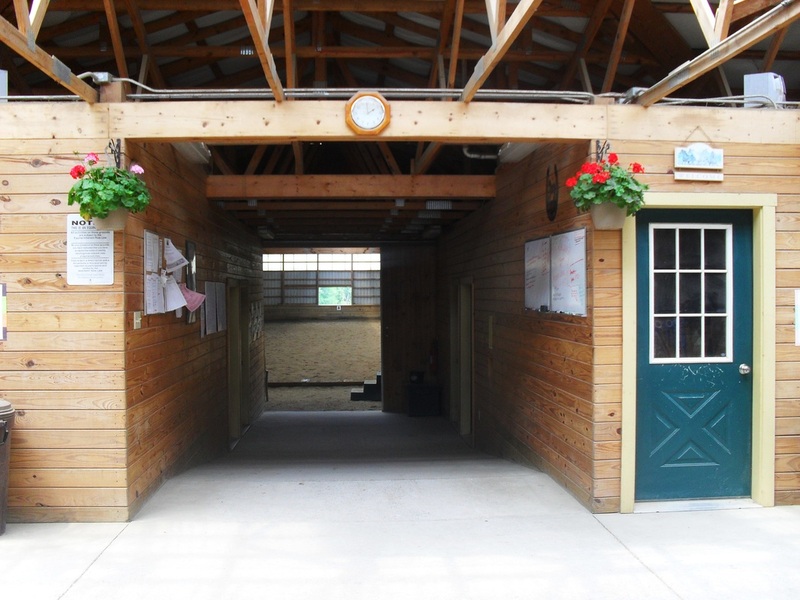 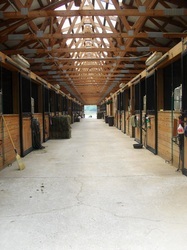 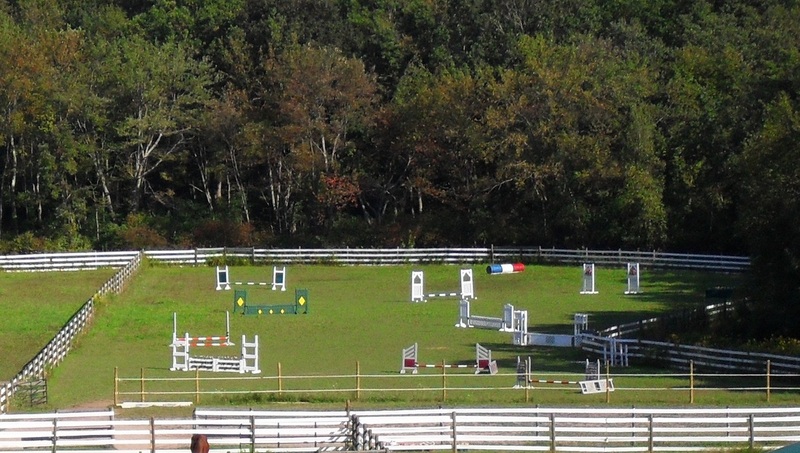 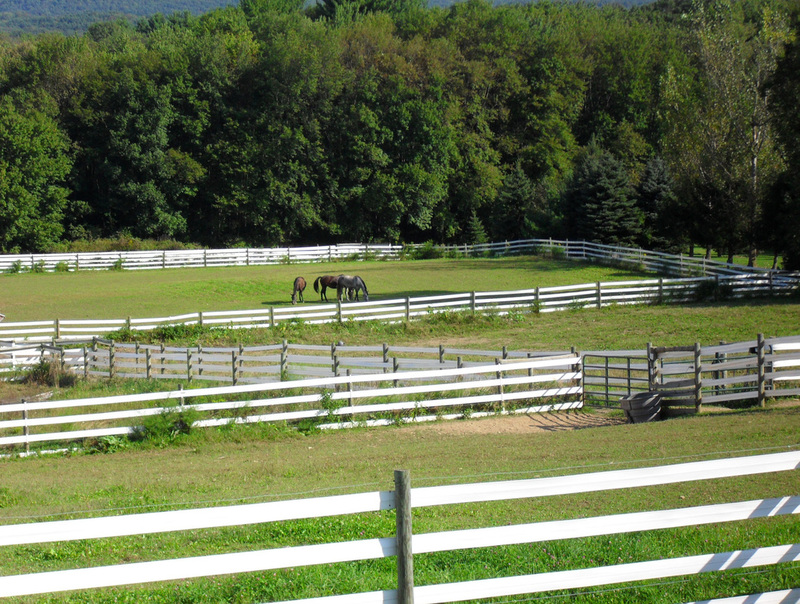 individualized care of each horse and a positive environment for each boarder. 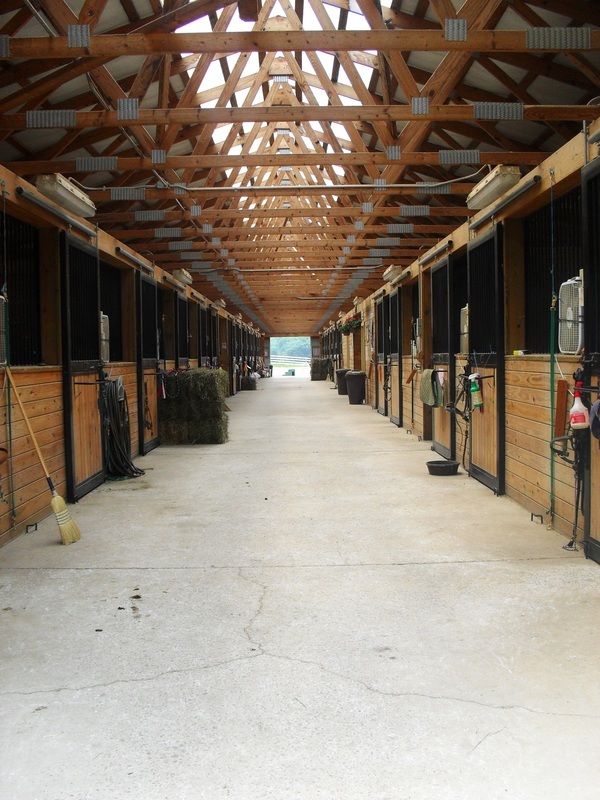 For more information on our boarding services, scroll past the photo gallery below. - Individualized care - will put on boots, fly masks, etc.